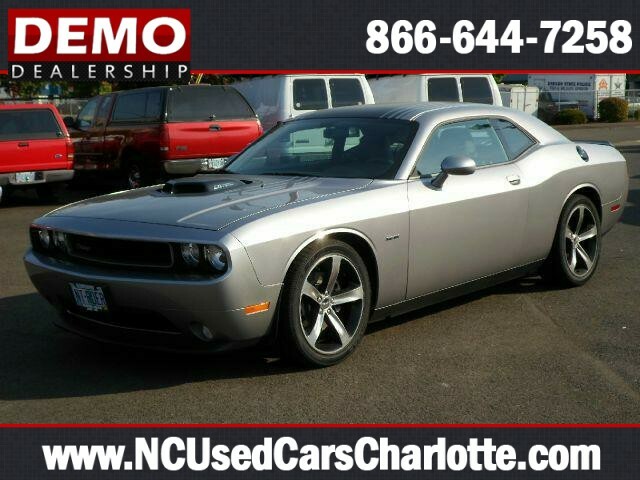 I would like to learn more about this 2014 DODGE CHALLENGER R/T. Please contact me as soon as possible! Heres your chance to buy the rare 2014 Dodge Challenger R/T Shaker. This car was bought new off the showroom floor. Comes with the remainder of the manufacturers warranty.